There are no comments for Distinguished Colored Men. Click here to post the first comment. 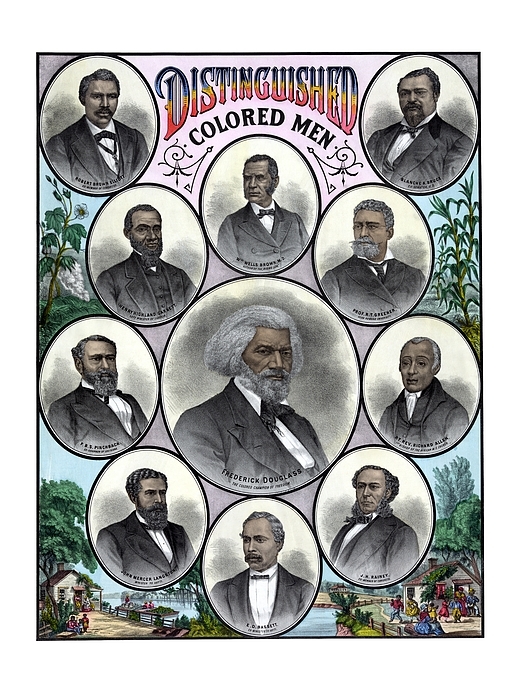 This Vintage American History Print features some of the 19th centuries most celebrated African American leaders. 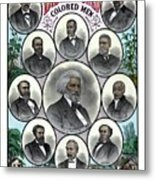 Portraits included are, Frederick Douglass, Robert Brown Elliott, Blanche K. Bruce, William Wells Brown, Md., Prof. R.T. Greener, Richard Allen, J.H. 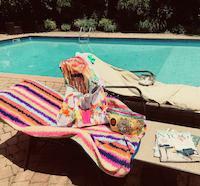 Rainey, E.D. Bassett, John Mercer Langston, P.B.S. 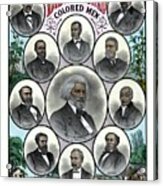 Pinchback, and Henry Highland Garnet. 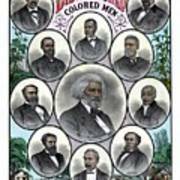 Celebrate African American History with this digitally restored vintage poster from The War Is Hell Store.